Lafayette 148 New York's collections are designed for the sophisticated, modern woman and her multi-faceted lifestyle. Their styles can be found in over 400 stores though out the US including Saks Fifth Ave, Neiman Marcus, Nordstom and Bloomingdales. 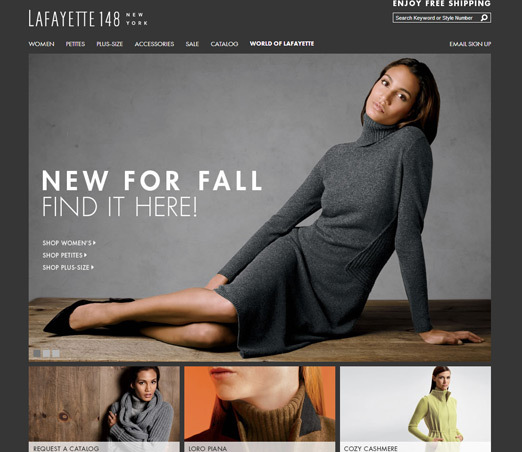 Lafayette 148 New York is one of our oldest clients. 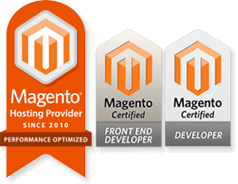 Since 2005 we've had the pleasure of collaborating with their talented creative and IT teams on just about every type of project a growing ecommerce presence requires.